A part of our ‘June – the Month of Pinks’ feature. 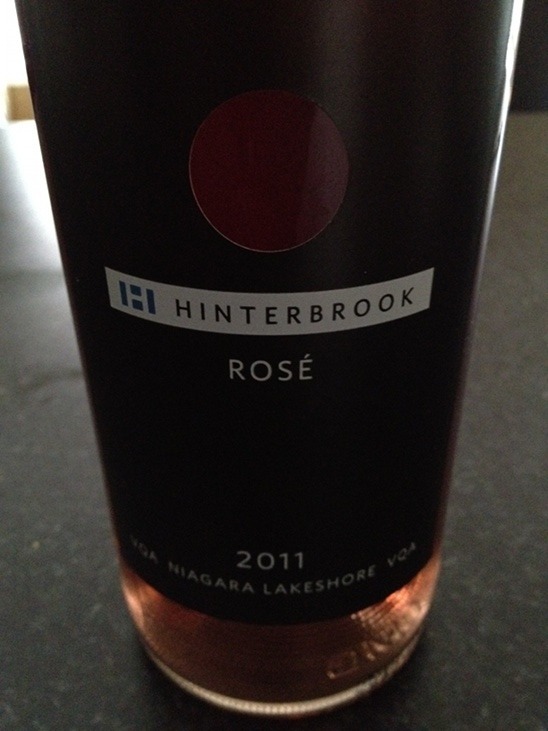 Upon first glance, the Hinterbrook Rosé had a serious look to it. From bottle design to the colour of the rosé, which bordered on a translucent cardinal red than a play on pinks, like most rosé’s. On the nose, the scent became more playful than the seriousness seen in the colour. Your nose picks up hints of citrus, strawberry and just a touch of anise, as you forge ahead to the first sip. On the palate, you’ll note bursting red fruit, light vanilla and a smattering of spice. The tannic and acidity levels are all nicely rounded and give you a medium styled finish. We thoroughly enjoyed the Hinterbrook Rosé and had a bevvy of complimentary adjectives to go along with it during our tasting. This rosé comes highly recommended for all months of the year, if you can get your hands on it. It is serious enough to pour a glass even on a Sunday afternoon in October. This isn’t just a summer cool down rosé; it’s got much more to it.